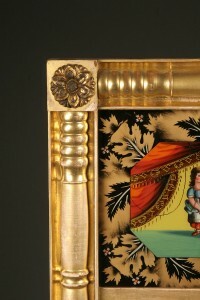 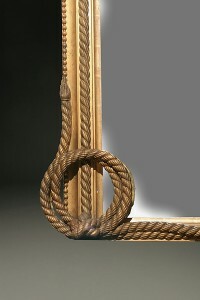 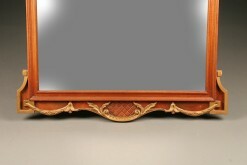 Large French gilded mirror with rope twist motif. 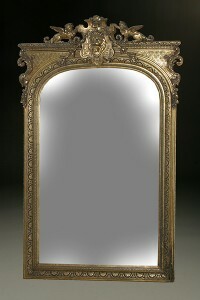 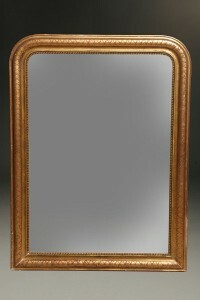 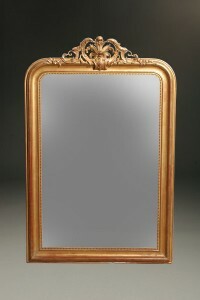 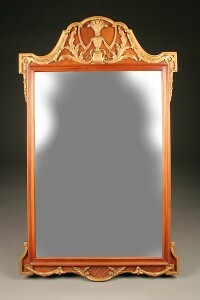 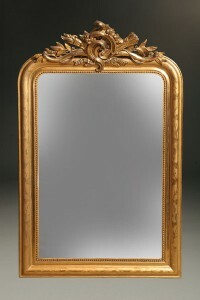 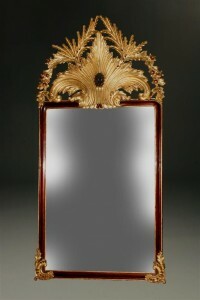 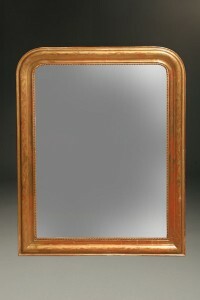 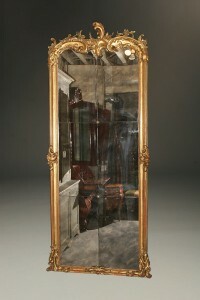 19th century French Napoleon III style mirror. 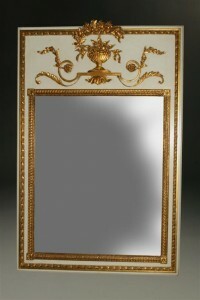 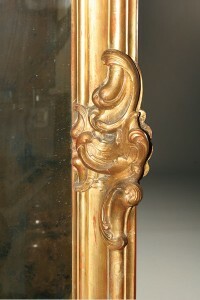 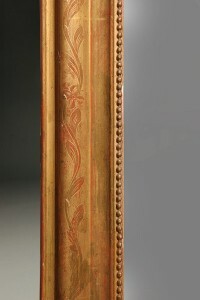 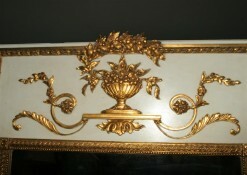 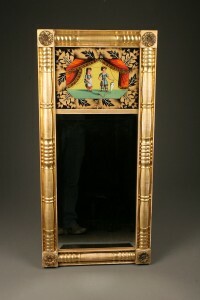 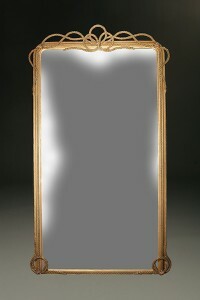 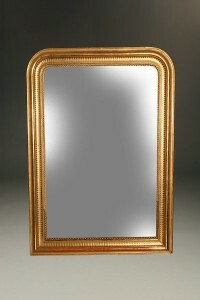 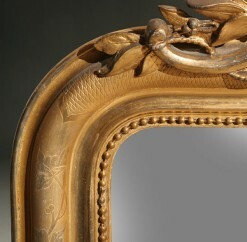 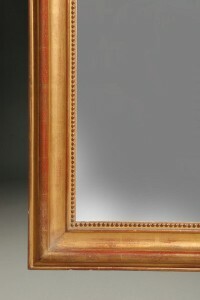 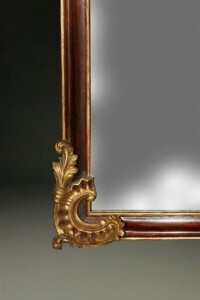 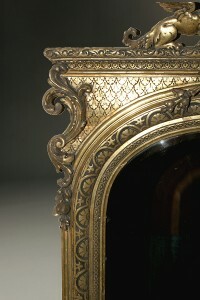 Late 19th century French gesso and gilded mirror.